Channel Advisor is an e-commerce services company that allows online retailers to integrate, manage and optimize their product sales across various online channels including Amazon, Google, eBay, Facebook and more. In addition to these advanced e-commerce features, Channel Advisor offers hundreds of add-ons to help customize your online business and optimize the way you do business. Best of all, the Stamps.com integration with Channel Advisor makes it easy for e-commerce retailers to mail and ship with the USPS. 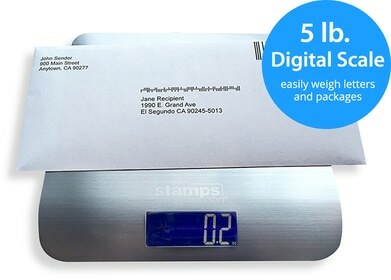 Using Stamps.com, Channel Advisor customers can easily import orders and batch print pre-paid USPS shipping labels. Stamps.com can generate shipping labels for all USPS mail classes and post tracking information to the Channel Advisor database. Additionally, Stamps.com offers discounts on shipping rates and package insurance. Learn more about the Stamps.com and Channel Advisor integration.